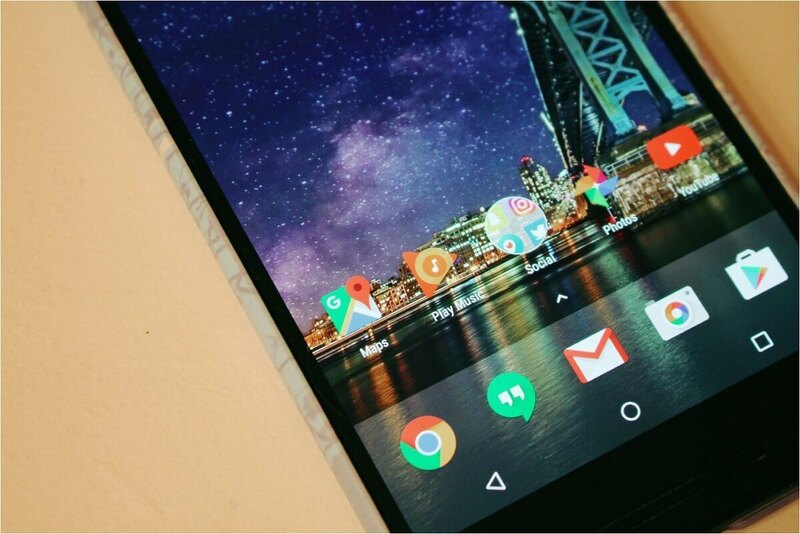 Whenever it comes to Android launchers, Nova Launcher is undoubtedly the best among all. Today, the launcher has turned 5. Yes! It has been five years since Nova launcher was launched for Android and in these five years, it has proven itself to be the best Android launcher. Today, on this particular occasion, the company has released the stable version of Nova Launcher 5.0 after a lot of beta versions. The new update, as expected, comes with a lot of updates and it features a lot of Pixel launcher features. WHAT’S NEW IN NOVA LAUNCHER 5.0? Well, if the beta versions had some issues with your phone, then its time to say hello to the final stable build of the Nova Launcher 5.0. To download and install it on your phone, click the button below. Also, the updated app is now available on the Play Store so you can download it from there too. The minimum Android version is 4.1 Jellybean, and the build is targeted at Android 7.1 Nougat.